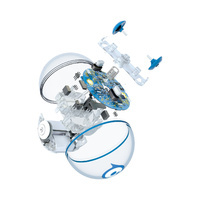 Designed to inspire curiosity, creativity, and invention through connected play and coding, SPRK+ is far more than just a robot. 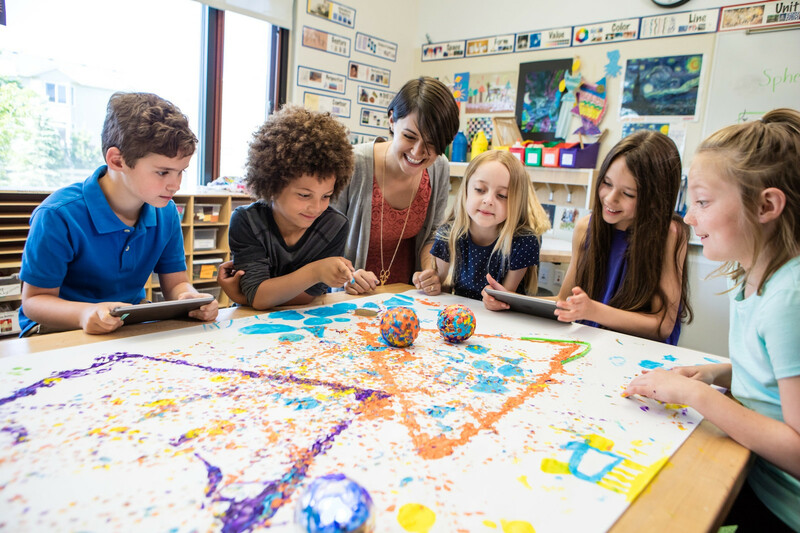 Powered by the Lightning Lab app, you can easily learn programming, complete hands-on activities, and share your creations with the community. Navigate a maze. Program a painting. 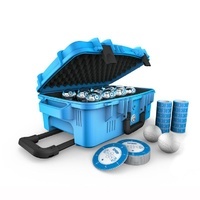 Mimic the solar system. Swim across the water. Have a dance party The only limit is your imagination. 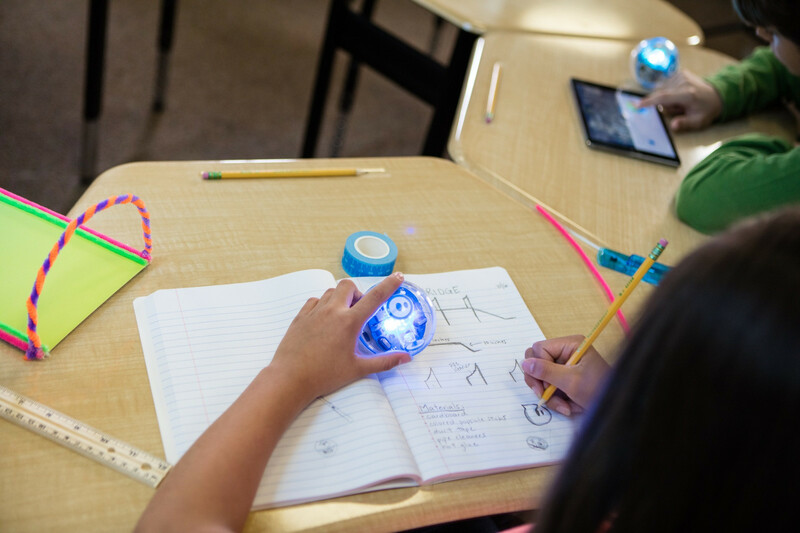 SPRK+ and Lightning Lab allow you to collaborate with other users around the globe to innovate the world of education and empower anyone to program. Equipped with Bluetooth SMART and a strong scratch-resistant UV coating, SPRK+ takes hands-on learning up a notch. 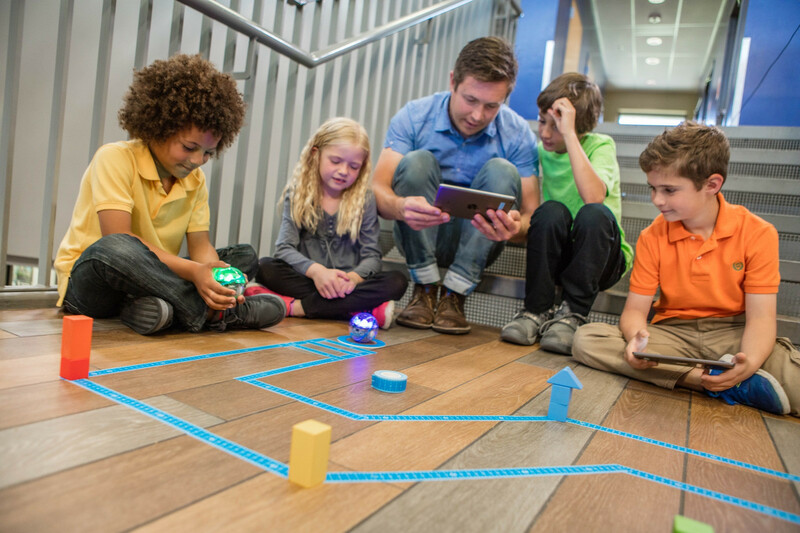 Join the growing community of makers, students, instructors, and parents all learning on the same social platform. 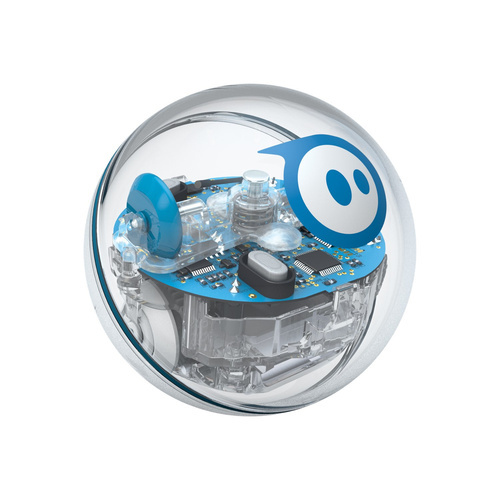 SPRK+ will foster a love of robotics, coding, and STEAM principles all through play. Learning is evolving. 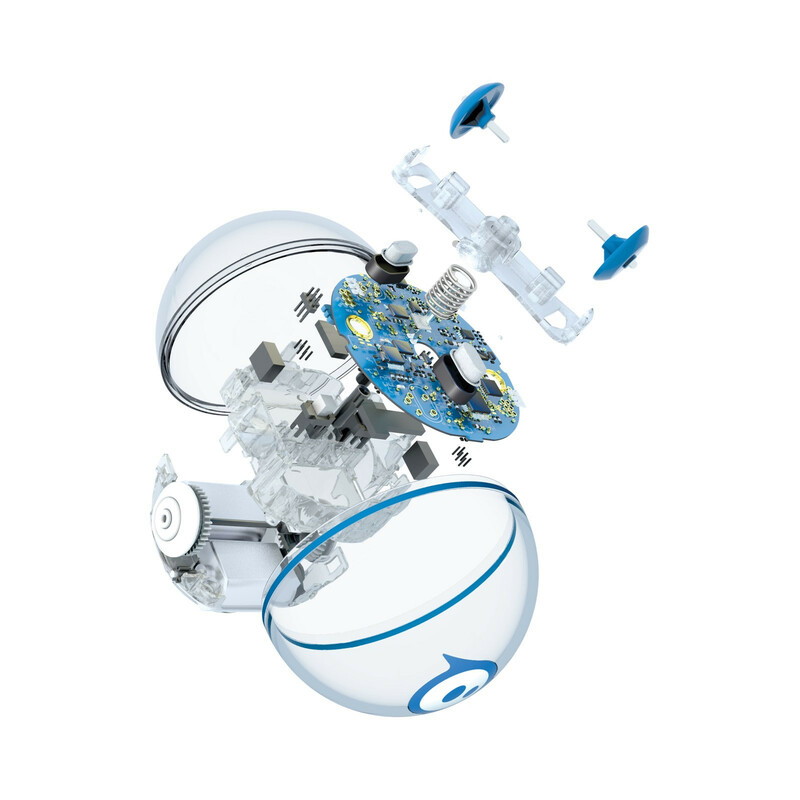 Get on the ball.